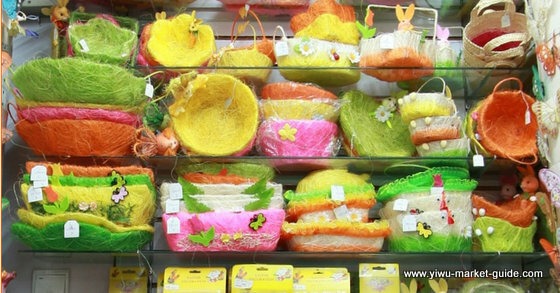 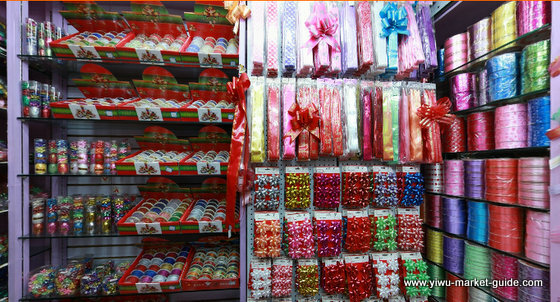 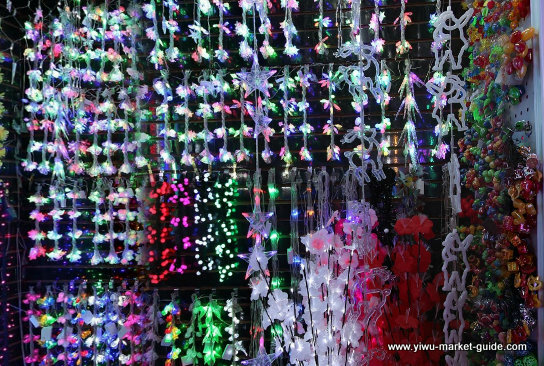 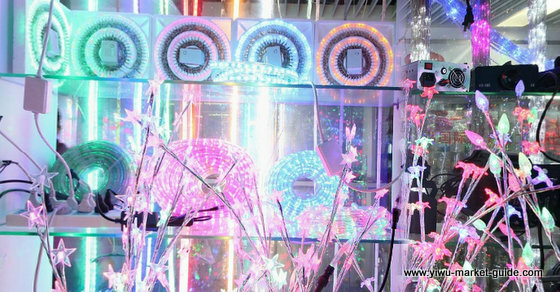 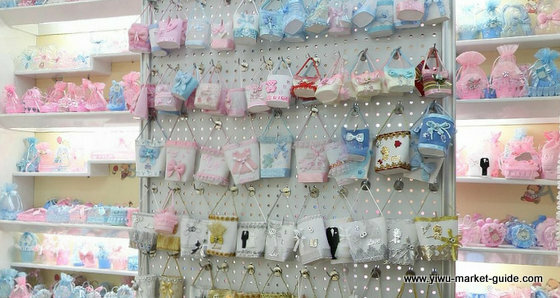 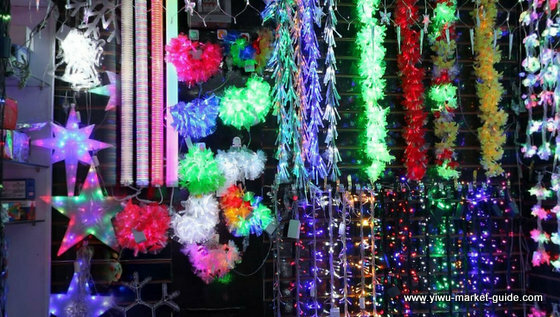 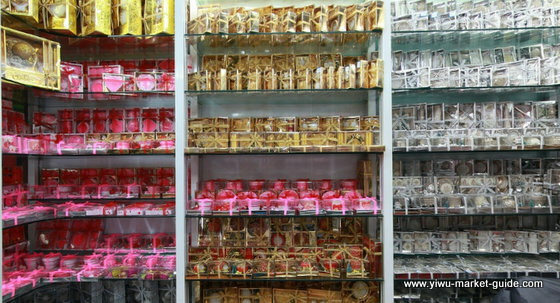 100+ showrooms of Holiday Decorations in Yiwu China. 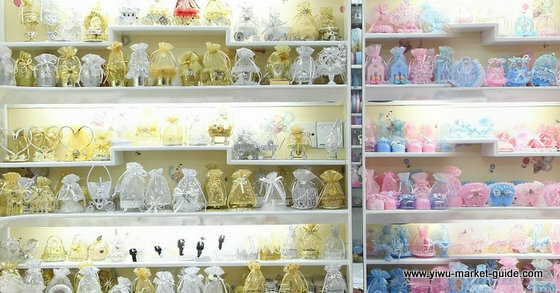 Santa decorations, Easter decorations, Xmas lights, holiday lights...all sorts of holiday decorations and supplies. 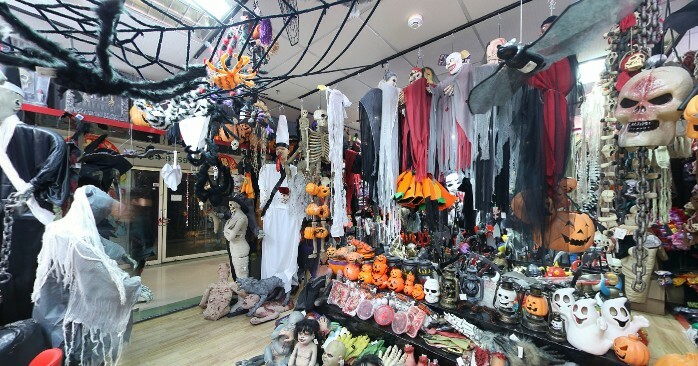 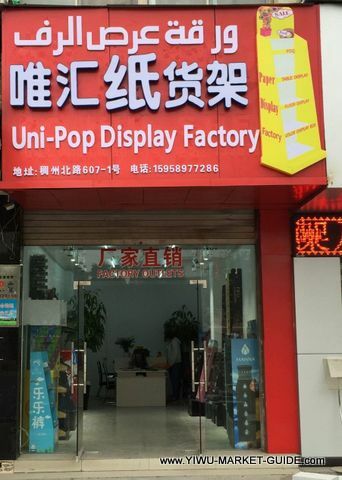 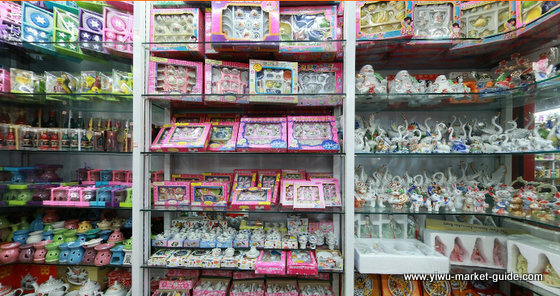 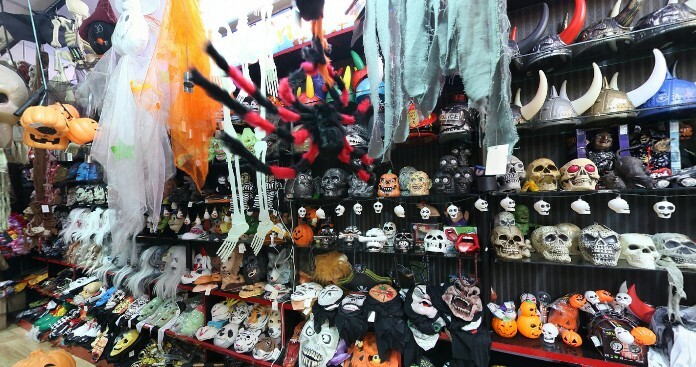 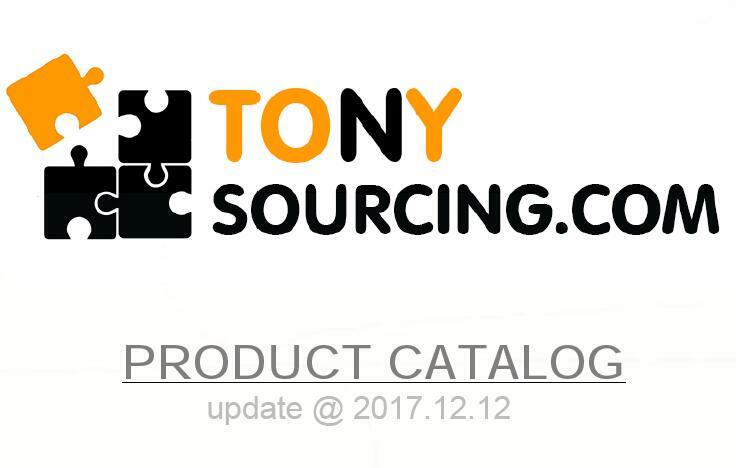 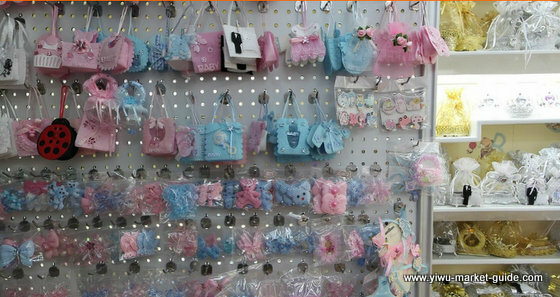 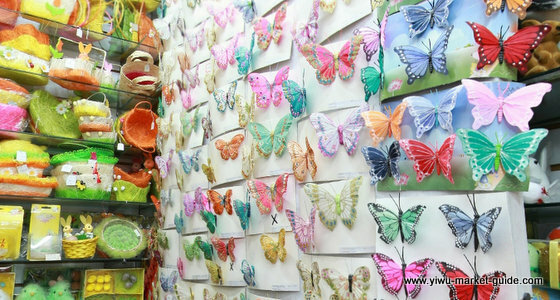 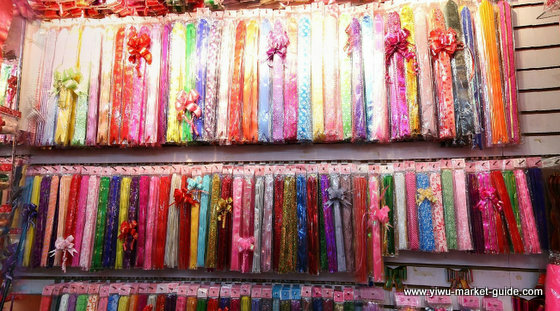 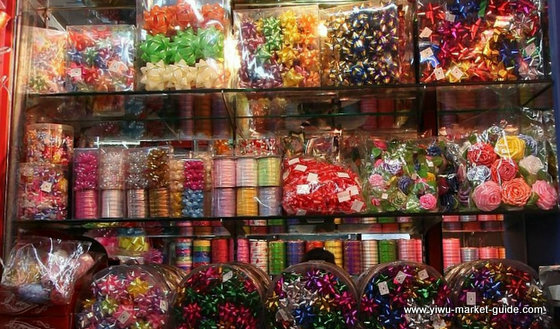 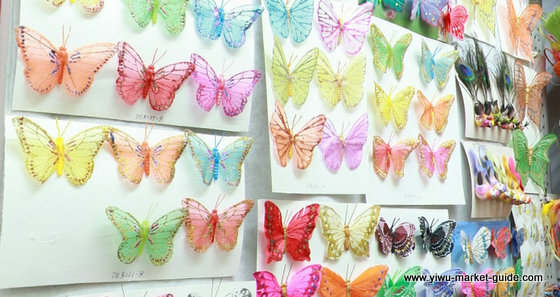 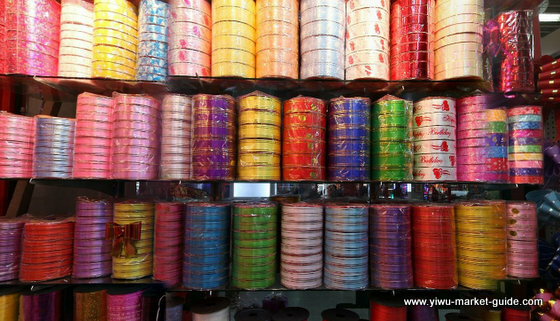 Most of showrooms are located at district one of Futian market, among holiday and toys sections.